Song from the official trailer #2. Hypnotize • The Notorious B.I.G. Love Is All Around • Sammy Davis, Jr.
Oceans 8 official trailer song. 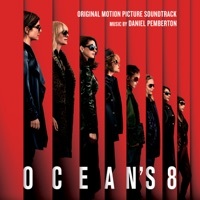 Does anyone know the closing song on Oceans 8.